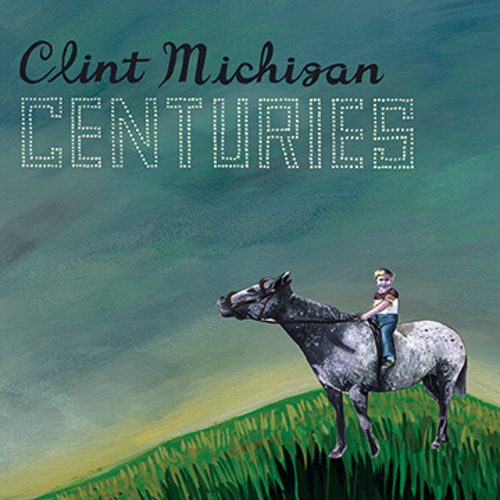 The new Clint Michigan album, Centuries, is out today! Clint Michigan has a new album called Centuries that we will proudly release on April 27, 2018. For now, check out the video premeire of "Knickerbocker Street" over at Brooklyn Vegan - they are calling the song, "gorgeous, hushed indie folk" - and preorder your copy of Centuries on the format of your choice right here! 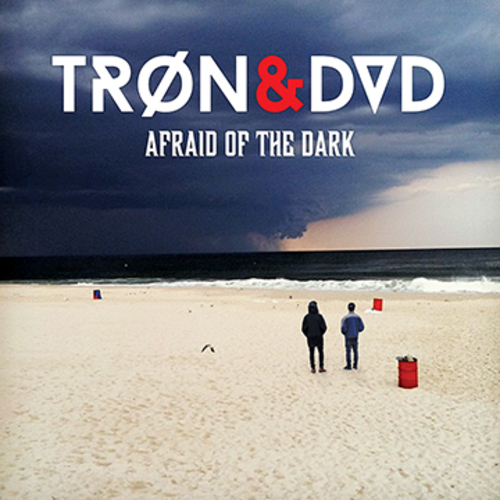 TRØN & DVD Afraid Of The Dark is OUT TODAY! It's been a long wait, but Afraid Of The Dark is out NOW! Pick up your own copy on CD or Vinyl online or in our record shop in Nyack, stream or buy via Soundcloud, Bandcamp, iTunes, Spotify and Tidal and just ENJOY this excellent collection of music. 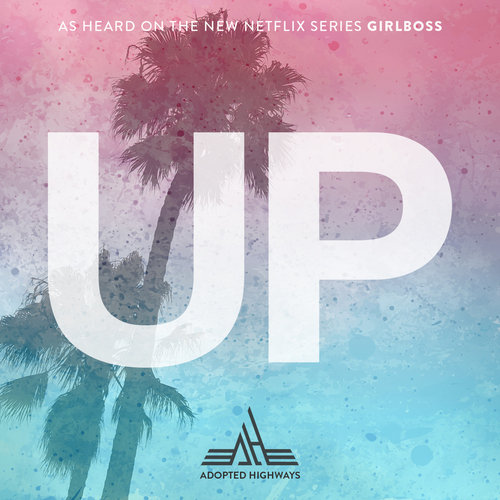 Adopted Highways Release New Single, "Up"
RT @magicbeans: PSA I am playing my beloved @birdofyouth after this Flamin’ Groovies song. 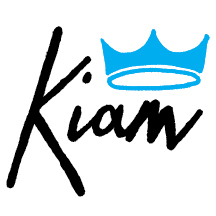 So much is still coming, including that Autoclave single!